Lee Collier, 42, a photographer from Blandford Forum, will be taking on the Bath Half Marathon and the Virgin Money London Marathon for the children’s charity. 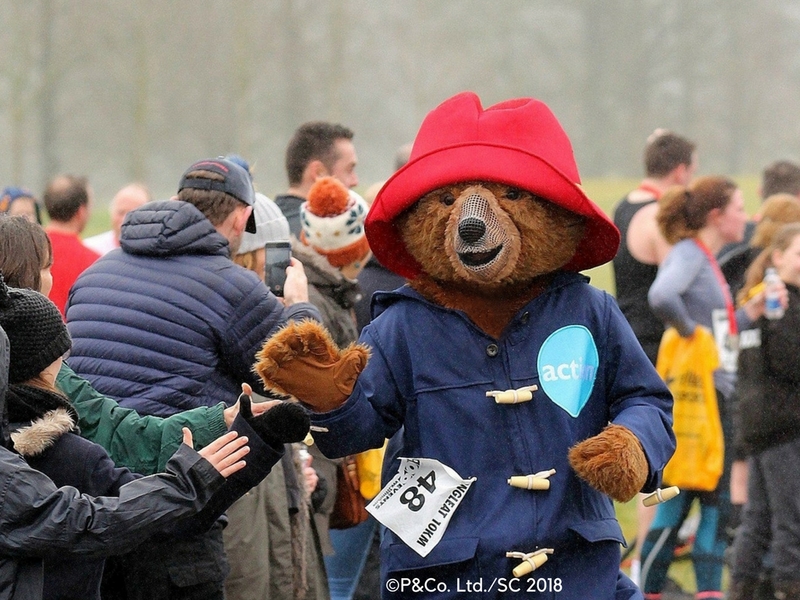 Dressed as Action’s mascot Paddington Bear™ he aims to break the records for ‘Fastest marathon by a mascot (male)’ in each race. 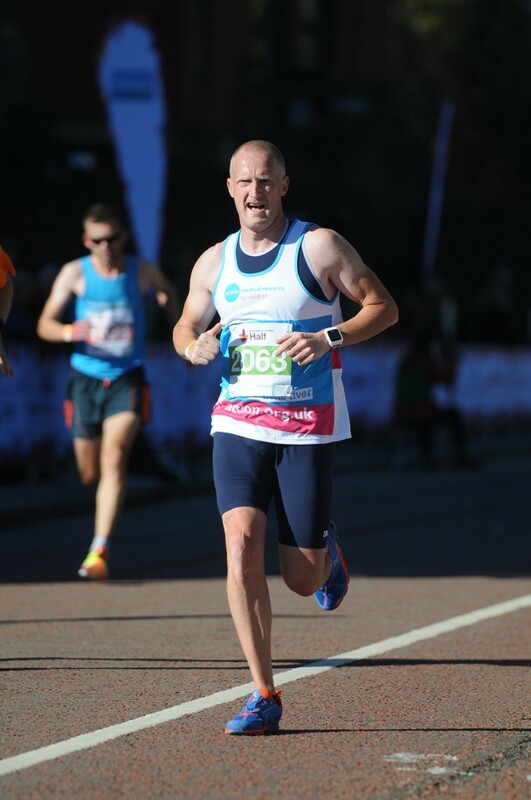 Lee, who has been supporting the charity for 10 years, knows it’ll be a tough challenge: “The times I’ll have to beat are difficult, but then if it wasn’t a challenge it would be boring! The times Lee will need to beat are 1:37:03 for the half marathon and 3:17:57 for the full one. Lee hopes to raise £2,000 for Action, a charity he discovered following some tragic family news in 2005.